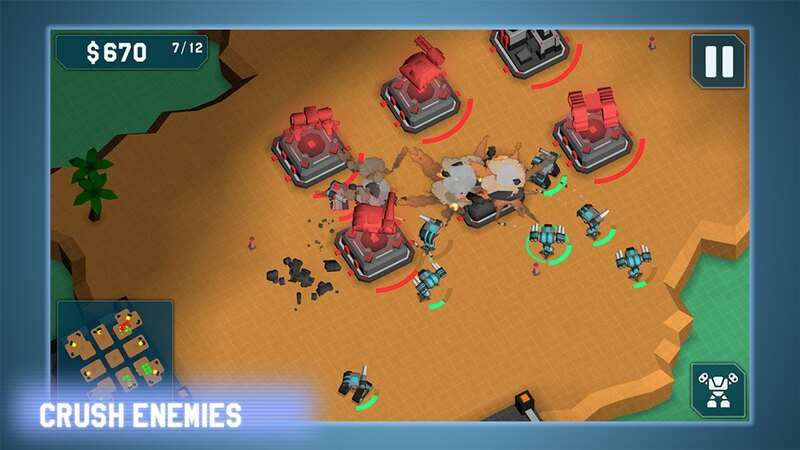 MechCom is a new fast-paced stable 3D action RTS that is optimized for mobile devices. 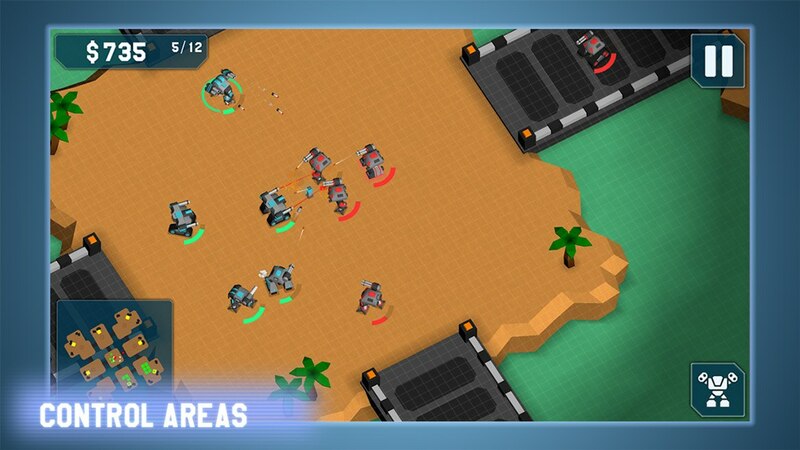 It’s heavily influenced by the popular open-source RTS, Warzone 2100 and Dune. It uses fluid touch controls that are aimed for simplicity and ease of use. 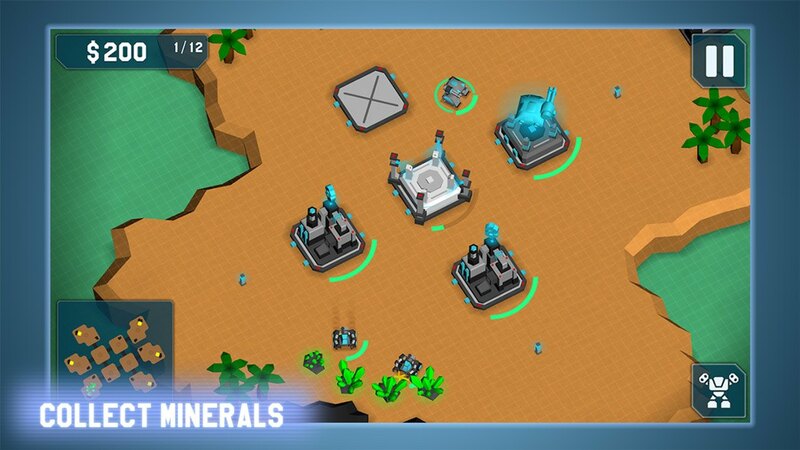 Classic old-school resource collection mechanics are favored as well as simple clear graphics. 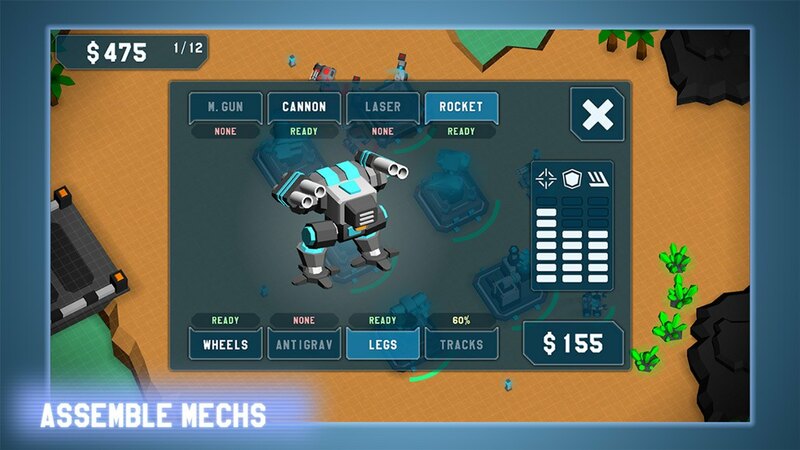 There are a number of customised mechs you can build as well as various structures. 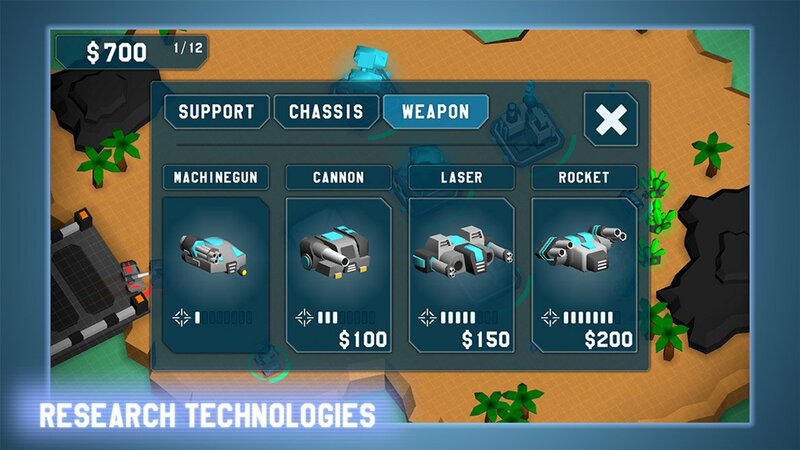 There are also a handful of upgrades that you can utilize which can mean the difference between victory and defeat against a clever and challenging AI.